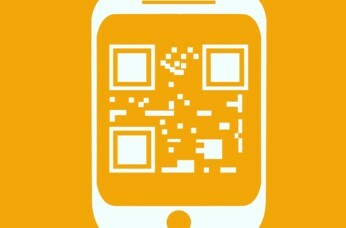 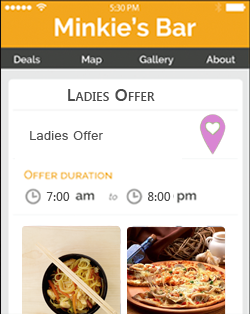 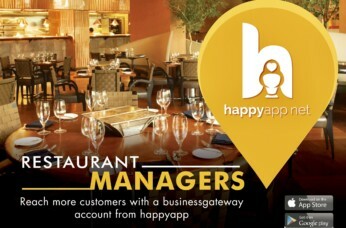 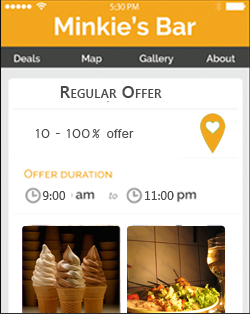 Want to advertise your venue’s deals on happyapp ? Register for a free 6 month trial below. 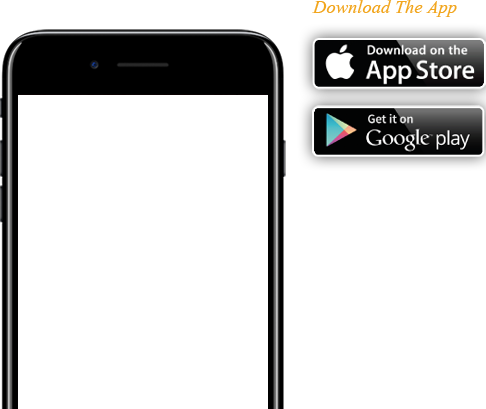 Click here to update your offers. 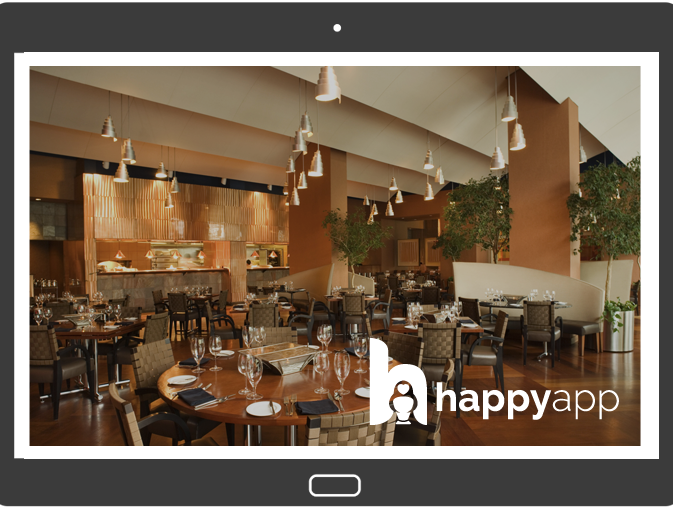 © 2019< happyapp Solutions Ltd. All Rights Reserved.